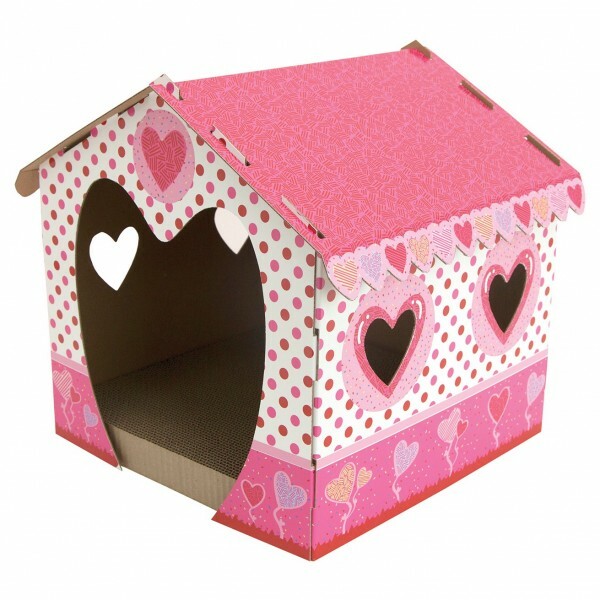 Valentine's Day Pet Picks - Super Cute Kawaii!! Say I love you this Valentine’s Day to that special furry someone in your life with these lovely picks! 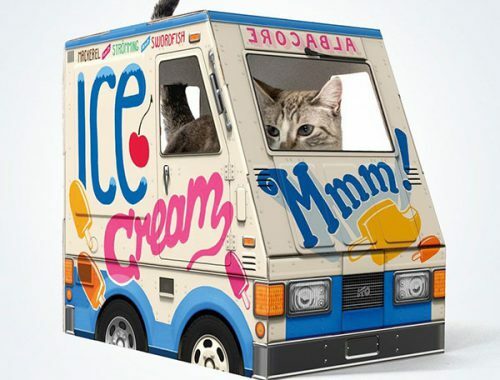 Target has a love shack for your kitties this time around. I found them in the pet department, cat section, on an end cap. If your store is sold out, grab a worker and find the SKU and see if they can locate it at another store. One thing I notice is the opening is a inch bigger on this house making it better for bigger cats like my big guy Mortis. Maybe you have a dog (don’t worry I won’t hold it against you). 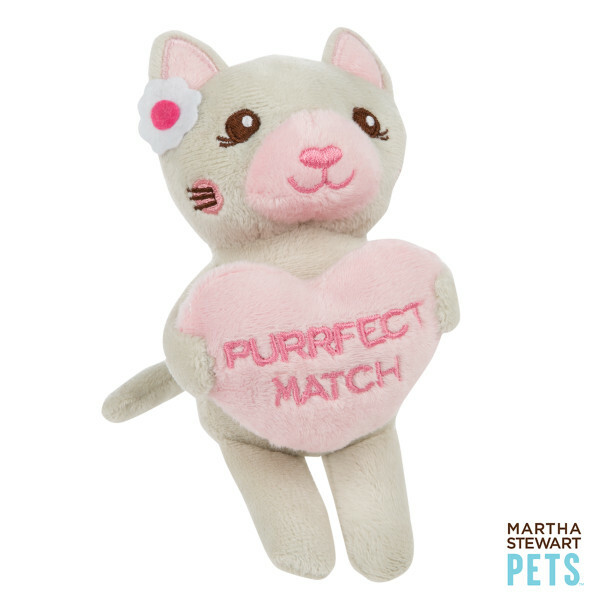 This cute kitty plushie by Martha Stewart Pets will make Fido fall in love with you! 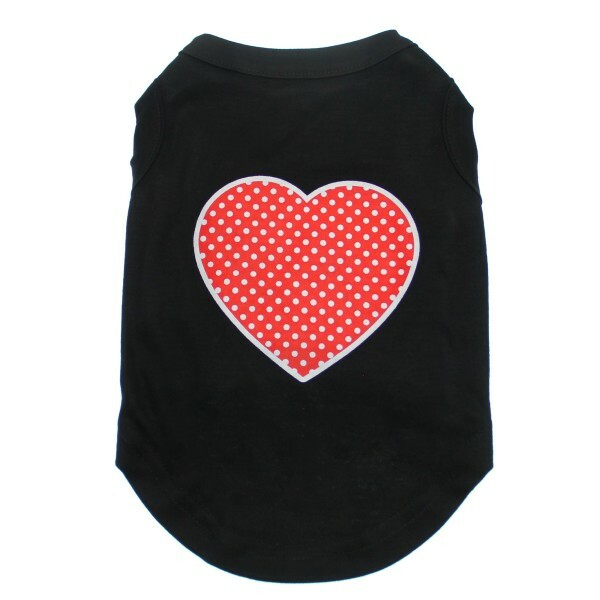 Or you could dress your doggie up in this cute polka-dot tee from Baxter Boo for the day. 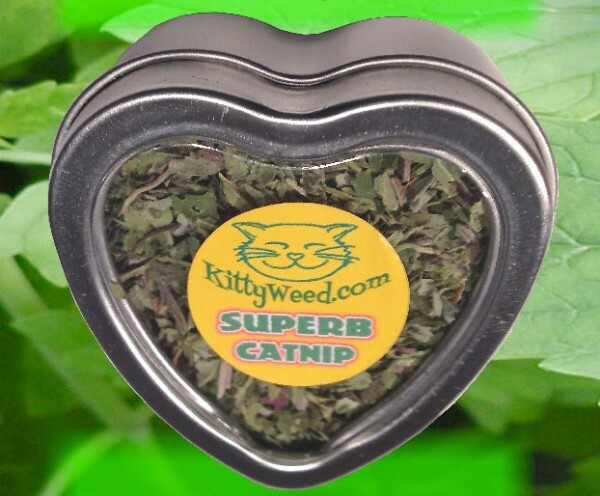 Make your kitty super happy with a heart shaped tin of 100% organic catnip from Kittyweed. 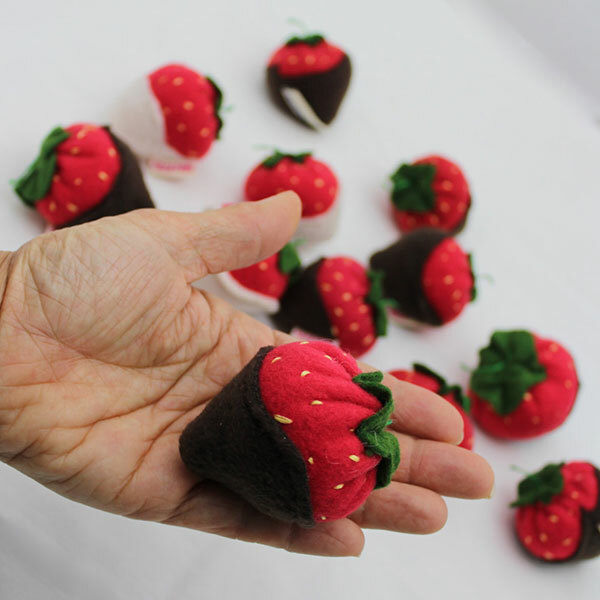 How about a V-Day classic dipped strawberries? 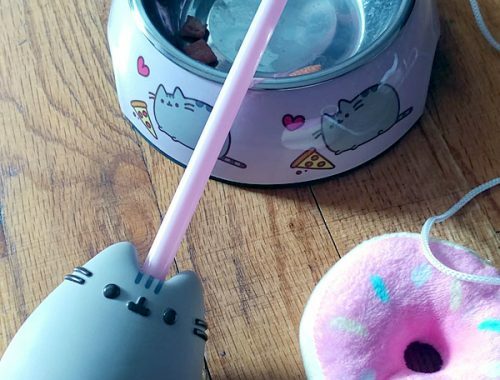 Make kitty berry excited with these toys by Miso Handmade. 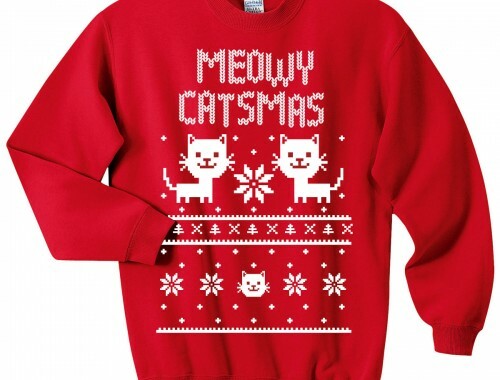 I always love the items that Target makes for the holidays! I personally won’t get any more because my cat has still never gone in the one I bought her for Christmas, but I think they’re adorable. Squeeee! It’s all so cute!